We all know that insuring your bike isn’t always your top priority when you’re taking your new bike out for the first spin, but with amount of stolen bikes on the rise and busier roads, it’s never been smarter to get covered. That’s why we have teamed up with Cycleplan Insurance to offer you some exclusive deals and take the hassle out of insuring yourself and your bike. 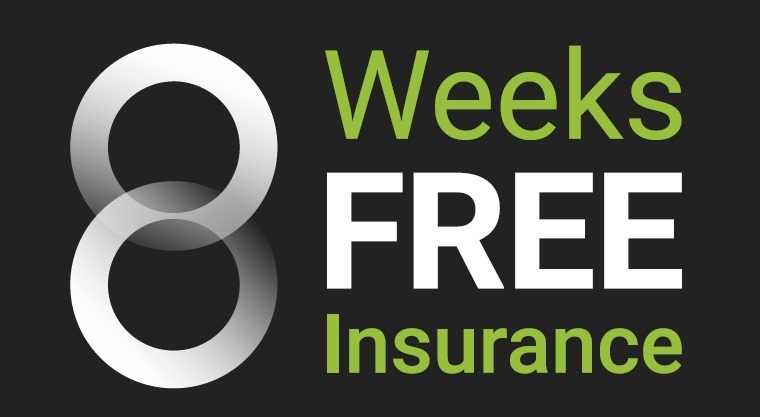 As a VIP Club member (it’s now FREE to join our VIP Club), not only do you qualify for 8 WEEKS FREE insurance but you also receive an exclusive 25% off an annual insurance policy with CyclePlan! As soon as you sign up to our VIP Club you will receive an email with your secret link through to the 25% off VIP members page so you can get a quote and insure your bike easily online.